Australian Beau Nixon recently went on quite the adventure with his family while visiting the U.S. Beau and his family took a 10-day, 193km paddle down the Green River in Utah. Watch his journey and see what adventures he and his family faces while on the river. Beau Nixon is at it again with his Australian standup paddling travel adventures. He just released this new adventure from his three day paddle downstream on his Naish Inflatable SUP along the Hunter River in New South Wales, Australia. Beau Nixon was out in California recently for the Standup World Tour contest at Huntington Beach and he put together this sick little lifestyle and surfing video of his time while he was visiting. Check it out! 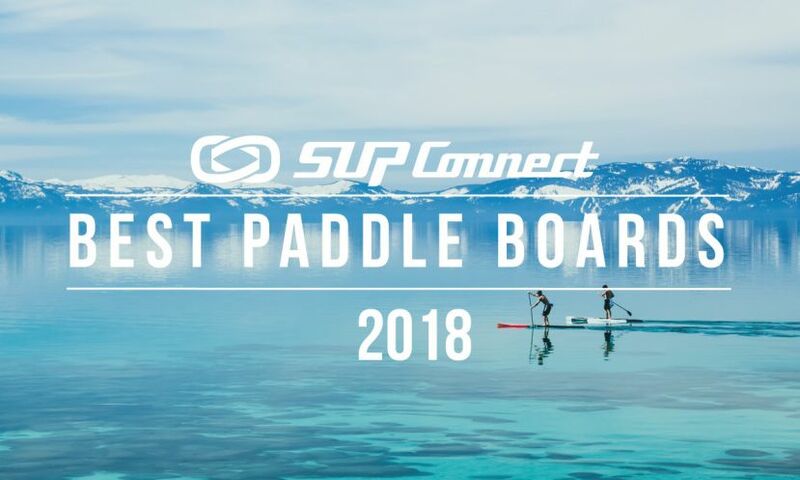 Beau Nixon has been doing SUP adventures throughout Australia and he has put together some amazing how-to videos of his adventure. On his most recent venture, Beau takes us down the Clarence River. Beau Nixon takes us on an awesome, pet-friendly adventure down the Manning River in NSW, Australia. Beau Nixon takes us on an awesome SUP adventure to discover the natural beauty of a river that is etched in Australian history.